When sending to Canada, please mark down on your couriers paper work when asked what is it that you are sending or the description of package. Mark Down (“Used Circuit Board For Repair and Return Only!”) do not mark down any manufacturer’s names makes or models on your package. I have seen a Package marked Lamborghini Speedometer magically disappear with no trace of where it went to and never found. I guess some might think it would be cool to have a Lamborghini Speedometer cluster in their man cave but it’s not to cool to loose something you need back once repaired. 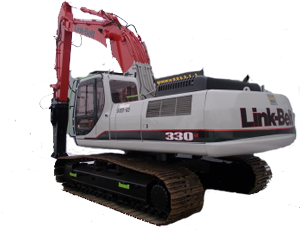 We accept Cashiers Check, International Money Order, Paypal only, made payable to Prospeedo. 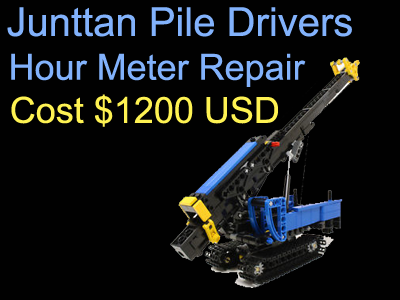 We have been helping are farmers out for over 21 years saving them thousands of dollars in hour meter repair and programming problems. 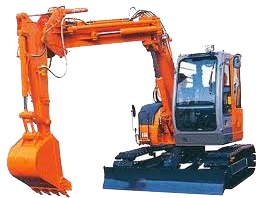 We work on John Deere, Case, New Holland, White, Cat, The List goes on and on from Wheel Loaders, Cotton Pickers, Sprayers, Skid Steers, Dozers, Excavators, Backhoes etc. 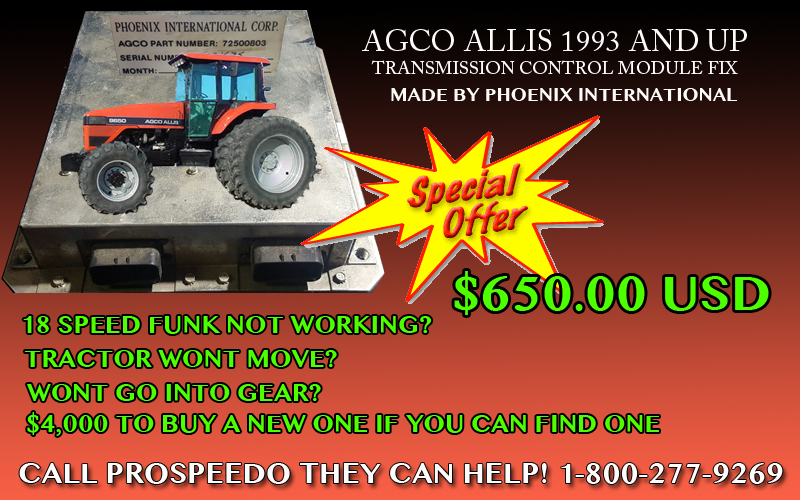 We also work on 1999 to 2018 Digital Speedometers. 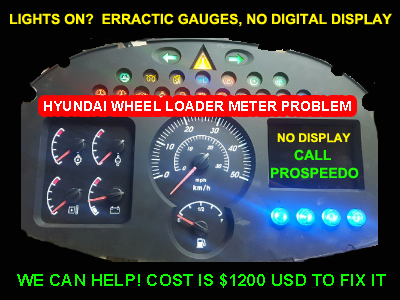 Nobody Has more Knowledge in this industry fixing Digital Speedometers or Hour Meters then us. Small List of what we support below. 1999 to 2018 Automotive Digital Speedometers. Lamborghini, Ferrari, Porsche, Ford, Chevrolet, GMC, Chrysler, Dodge, Hummer H1, BMW, Audi, Volvo, Jag, VW, Honda, Acura, Mazda, you name it we do it. From Rolls-Royce to Bentley to an Aston Martin to a Maserati or a simple Ferrari You can Rest assured knowing that your High–end Speedometer Cluster or Hour Meter will receive the best of care from a professional in this industry. 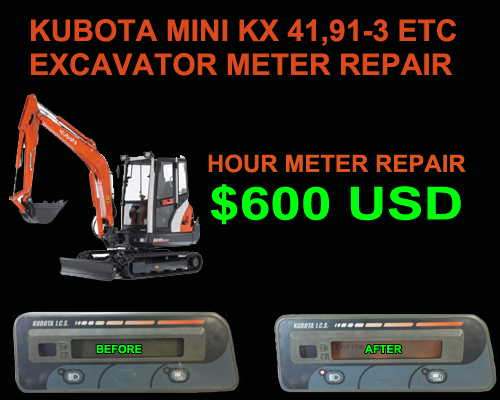 If you wish to gamble on your repair for nickel and dimes you’ll end up spending much more money fixing other speedometer shops mistakes and bogus claims that they have worked on them before. Yes! we can do the new 2014 Silverado or any 2014 Jeep Grand Cherokee no problem! Most Higher end jobs like the Lamborghini Gallardo and most 2014 Digital Speedometers will come to us first before anyone else. Any Farmers with a 2003 to 2006 Chevy Pick up Truck with a bad Digital Speedometer Display or any gauges not working like they should. We can help! 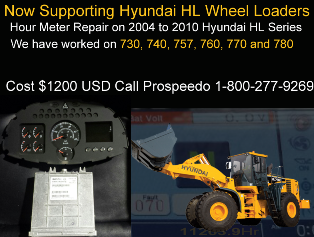 we charge $200 for a complete rebuild and will warranty it as for long as you own the vehicle. We have done thousands not hundreds like others. 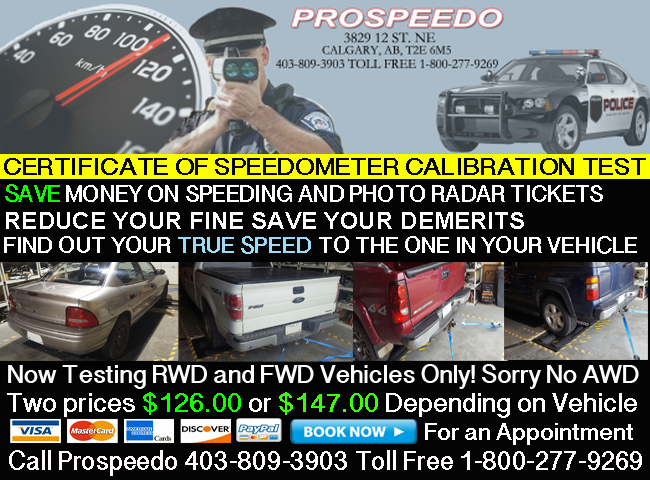 For more information on Automotive Digital Speedometers click on Prospeedo Icon Here Thanks! 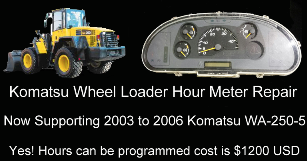 Hour Meter on Farm Tractors and Heavy Equipment we support and have done listed below. 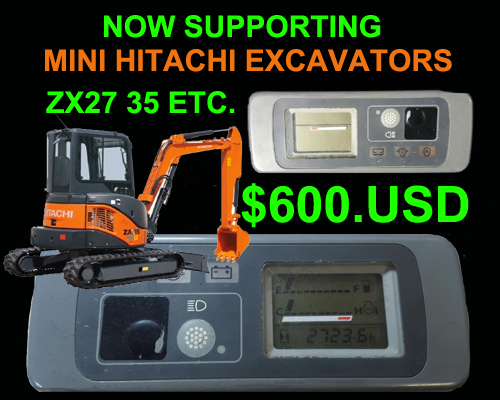 Update: 04/09/19 Now Supporting all D Series Skid Steer 299D etc. Attention Volvo Class 8 Trucks Owners No! we didn’t forget about your Speedometer Problem. Now supporting Light bar on 2006 to 2016 Freightliner Columbia CL120, Cascadia etc. 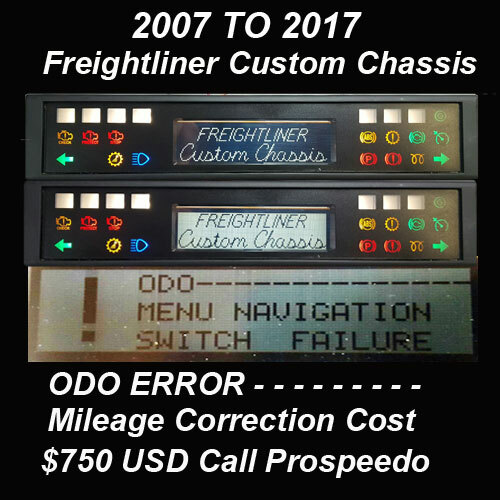 Mileage correction cost $750 USD, Call Prospeedo for volume discounts. For the guys asking No! 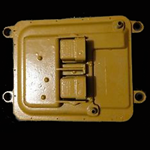 these are not GM xc5 168, x27 168 or Mustang x25, xc5, x27 589 Stepper motors as seen on eBay, they are different and those you see online will not work in this industry on Farm Tractors or on any Heavy Equipment Gauges. 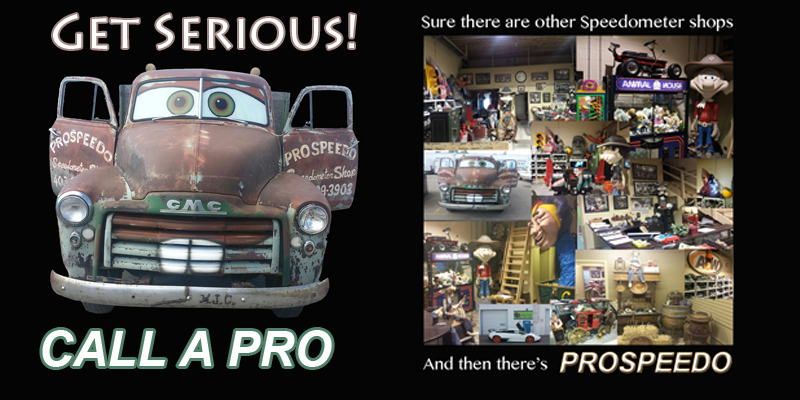 If you don’t know just call the Pro!